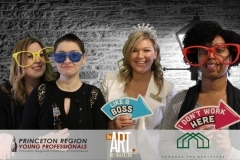 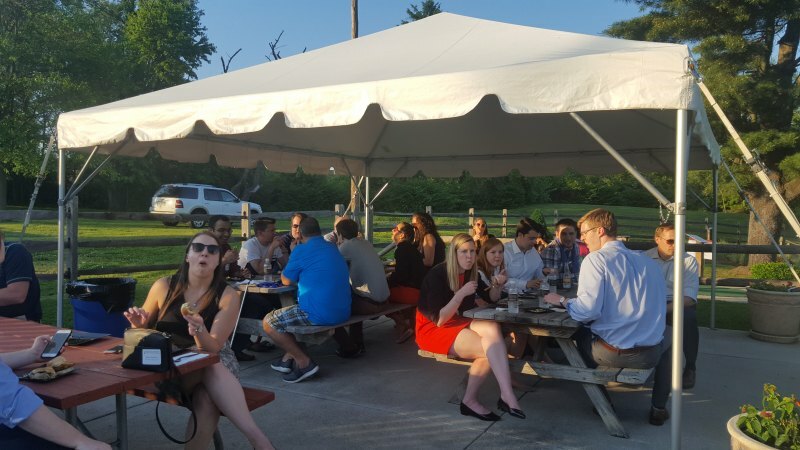 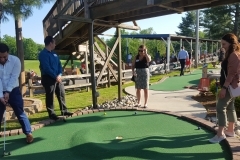 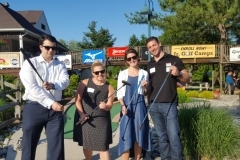 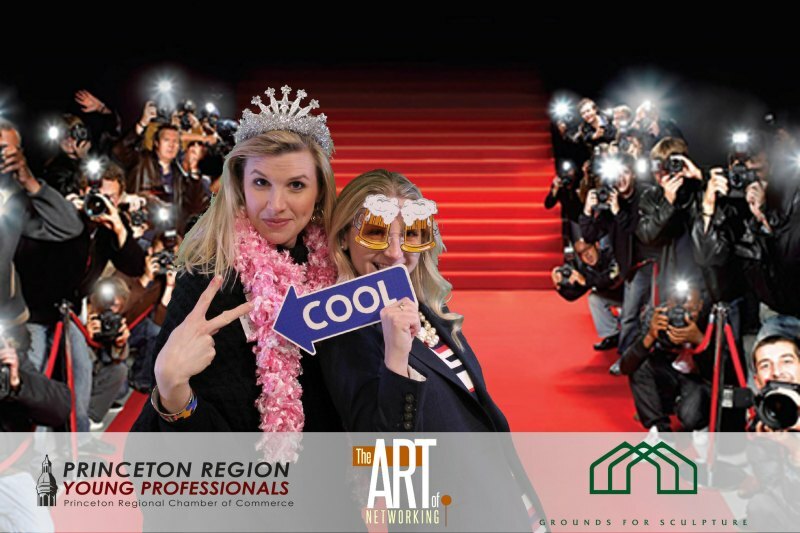 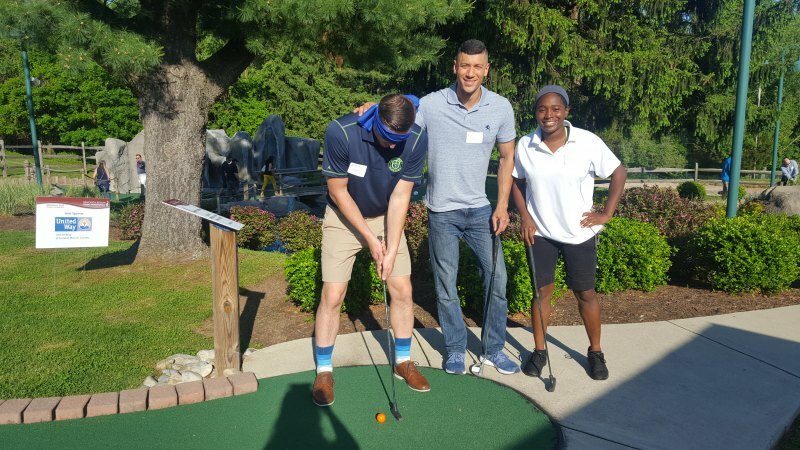 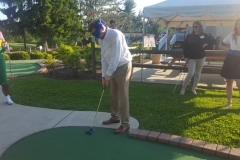 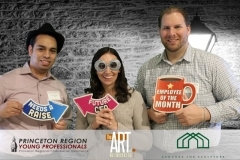 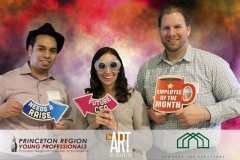 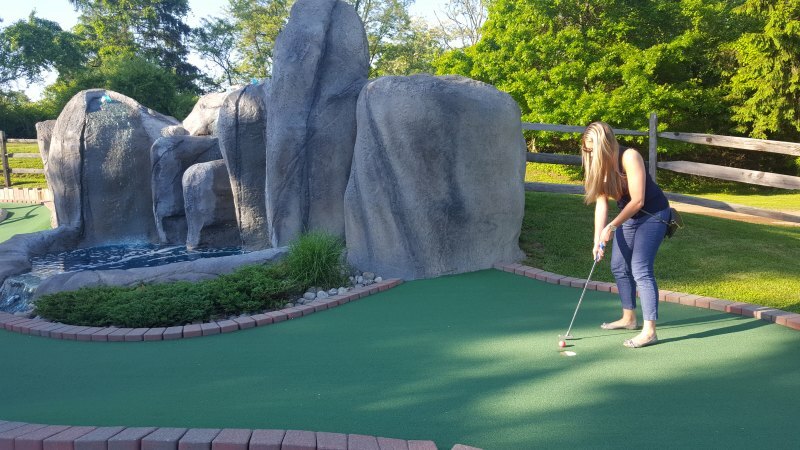 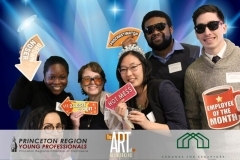 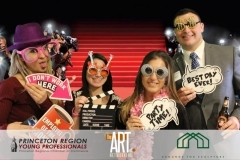 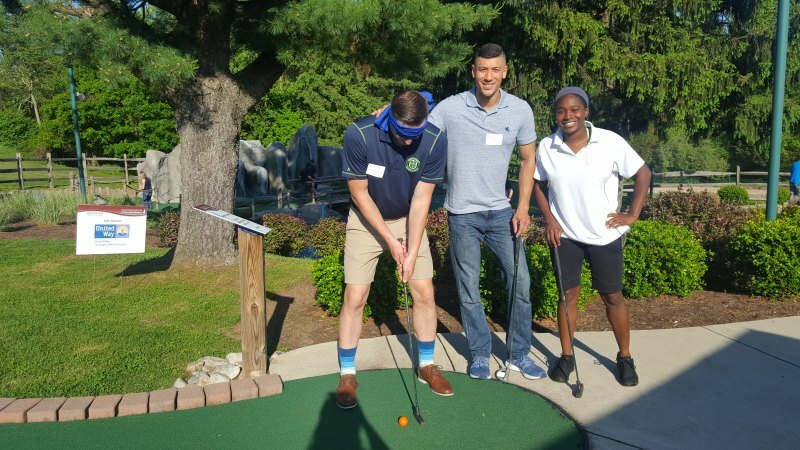 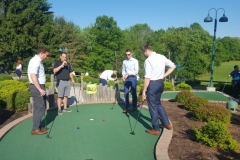 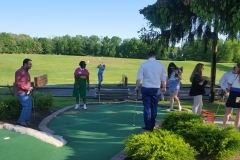 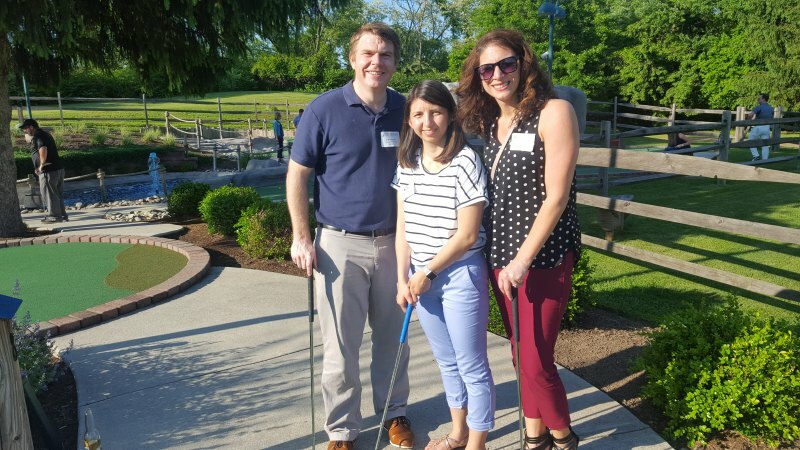 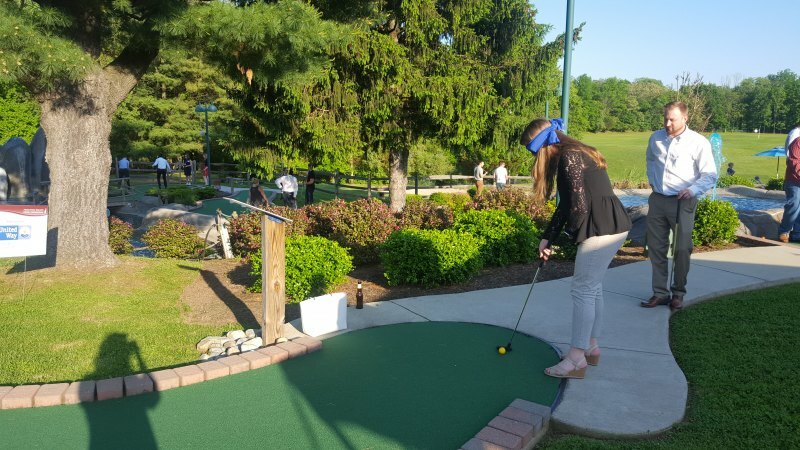 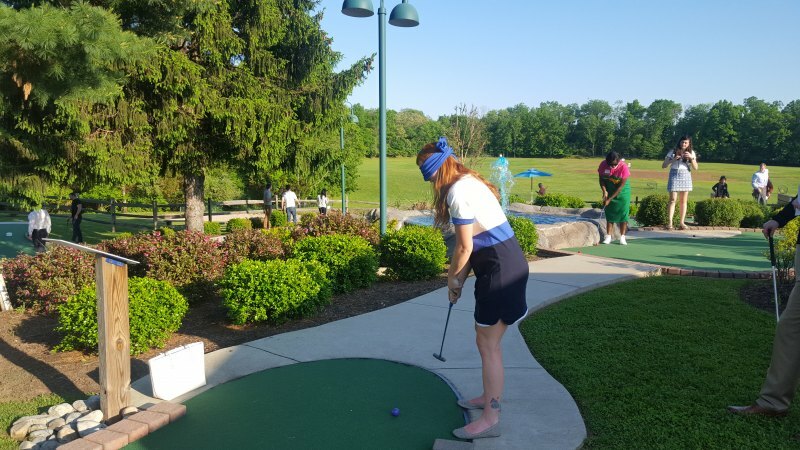 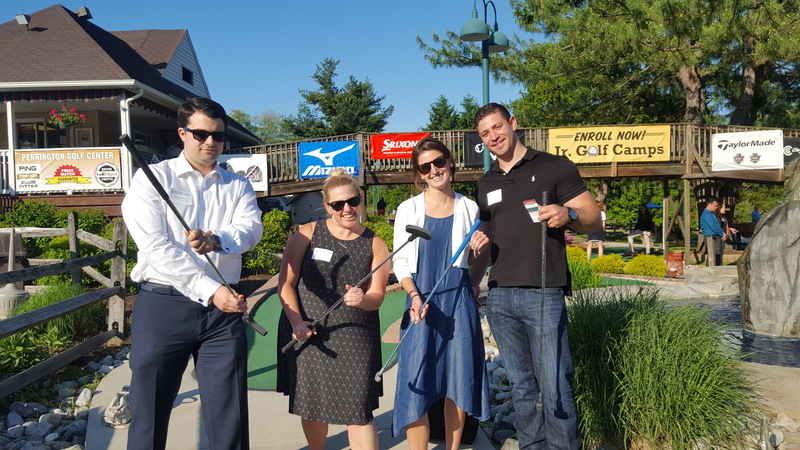 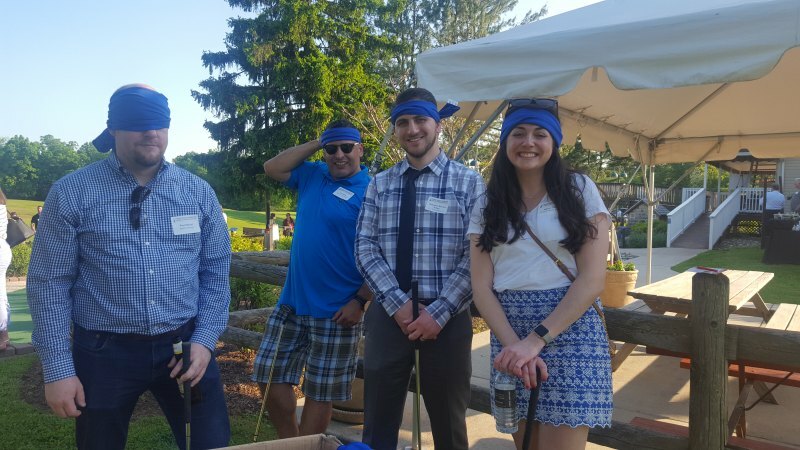 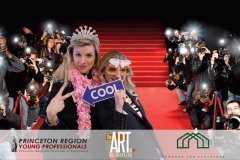 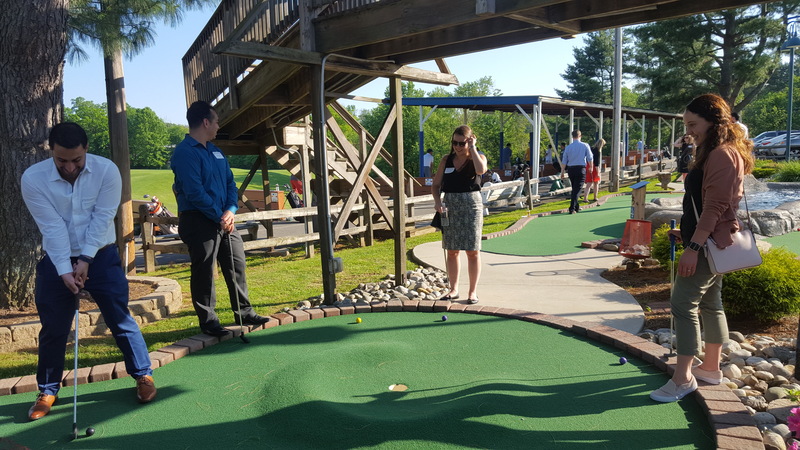 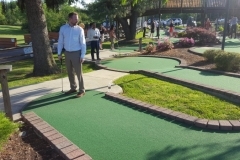 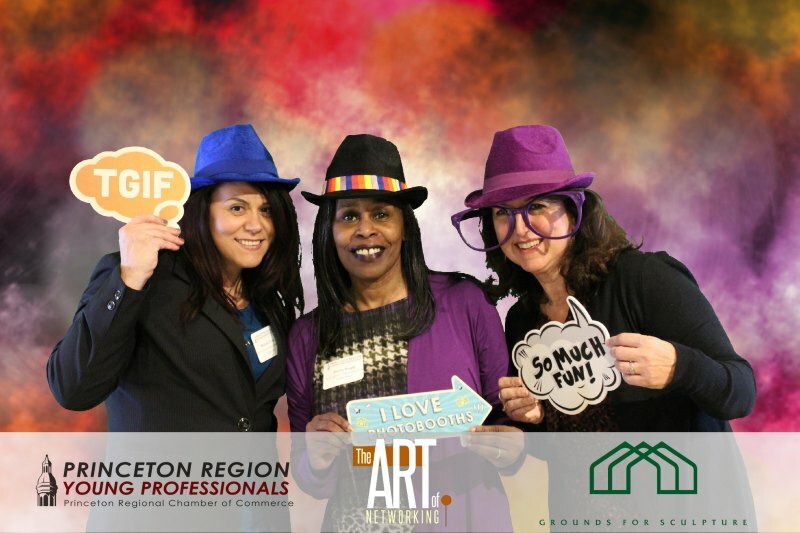 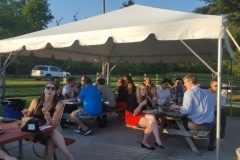 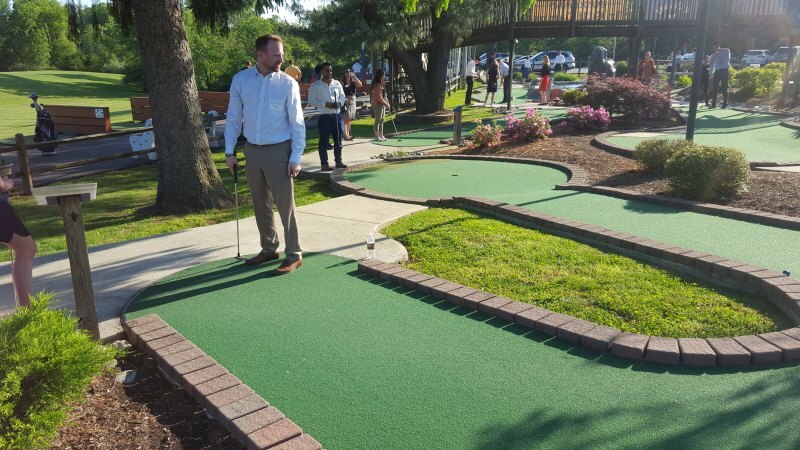 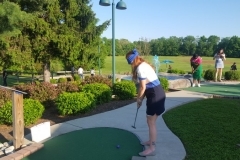 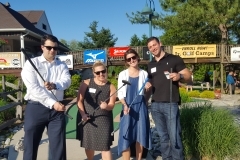 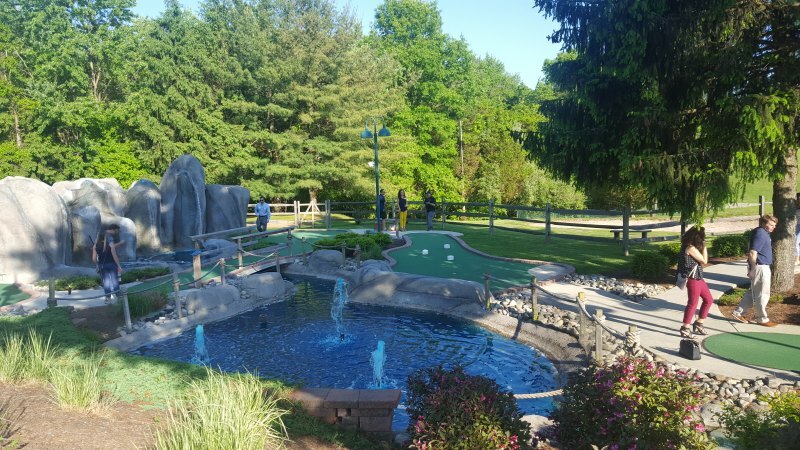 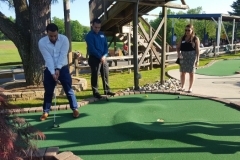 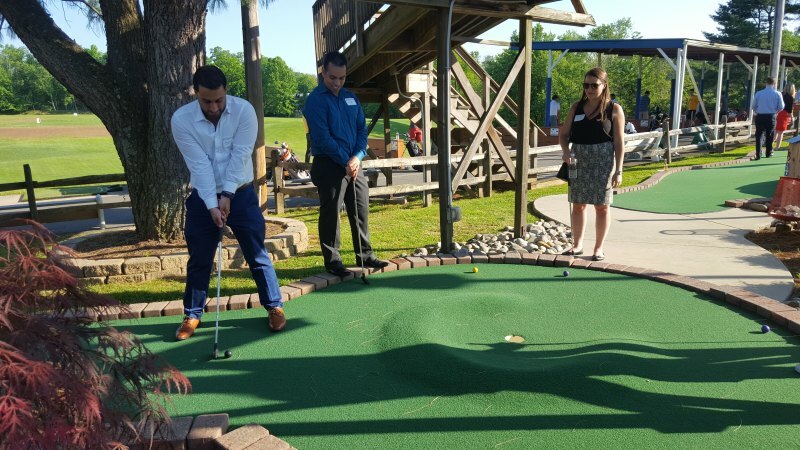 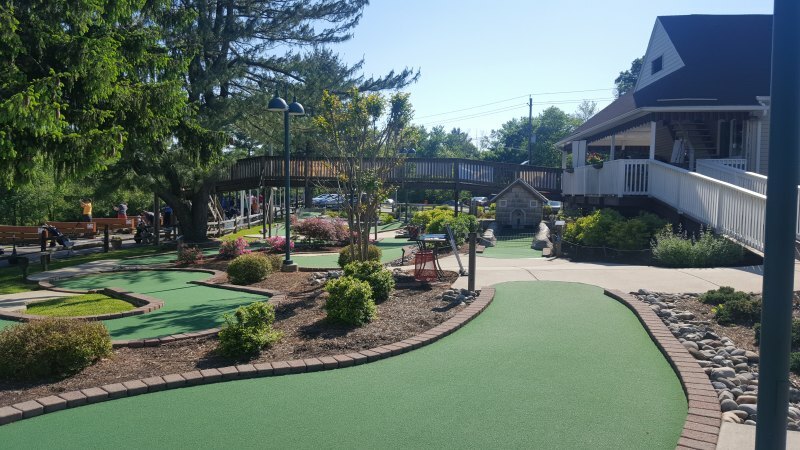 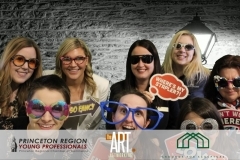 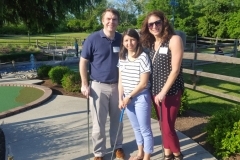 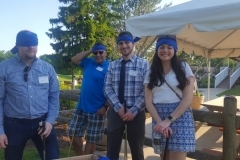 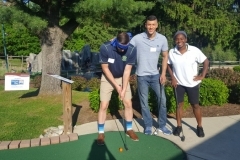 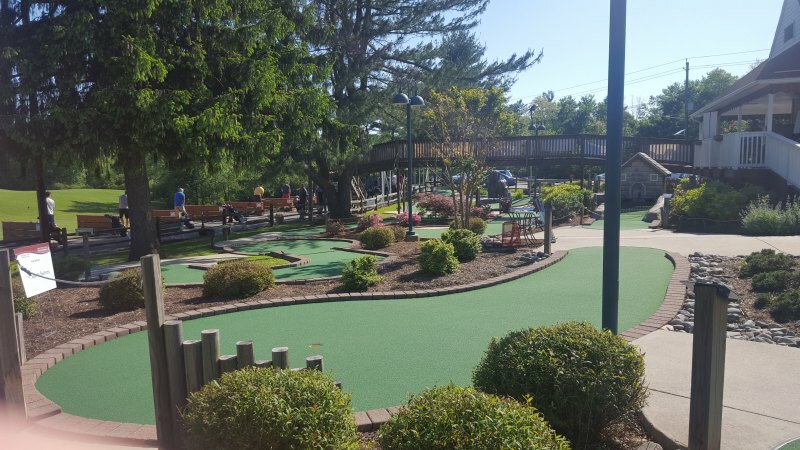 Princeton Region Young Professionals is a group of emerging leaders who enjoy networking and connecting in an approachable atmosphere to create personal and professional relationships that play a key role in our development and success, now and in the future. 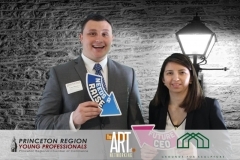 We are a diverse group of ambitious professionals from all industries who are looking to find inspiration, gain knowledge, build relationships and impact the community. 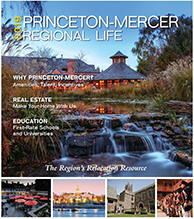 PRYP draws its strength from being a program of the Princeton Regional Chamber of Commerce and its’ mission to provide and promote an environment in which young professionals are able to connect and build relationships focusing on professional development, education, growth and collaboration with business and community leaders. 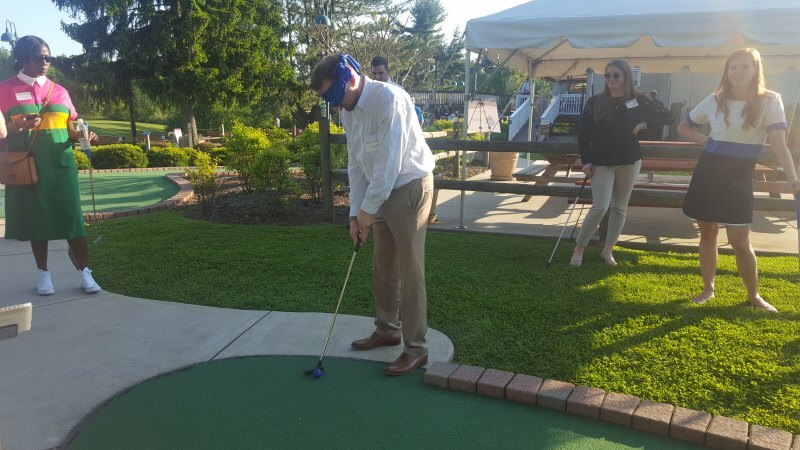 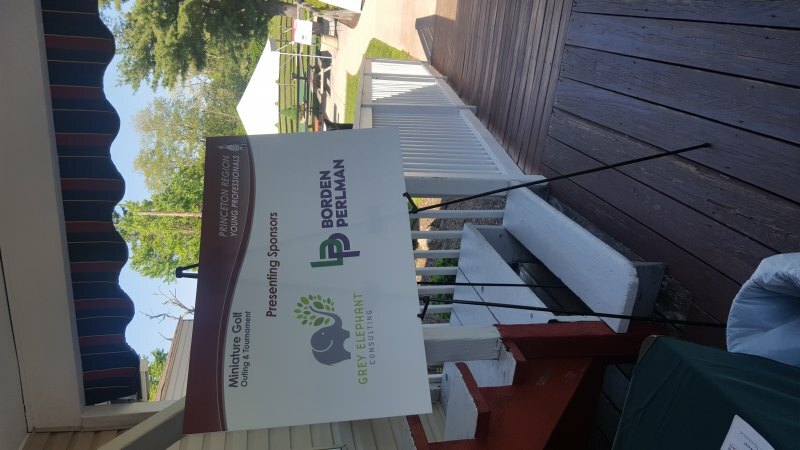 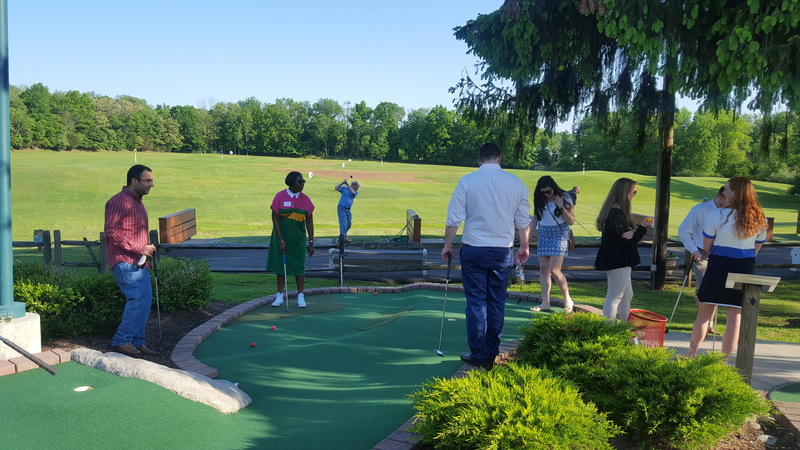 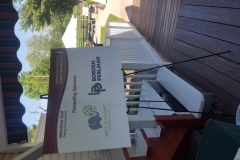 Throughout the year, PRYP holds 4 events per year in the Princeton Region designed around these priorities, culminating with the Young Professionals Summit in the fall. 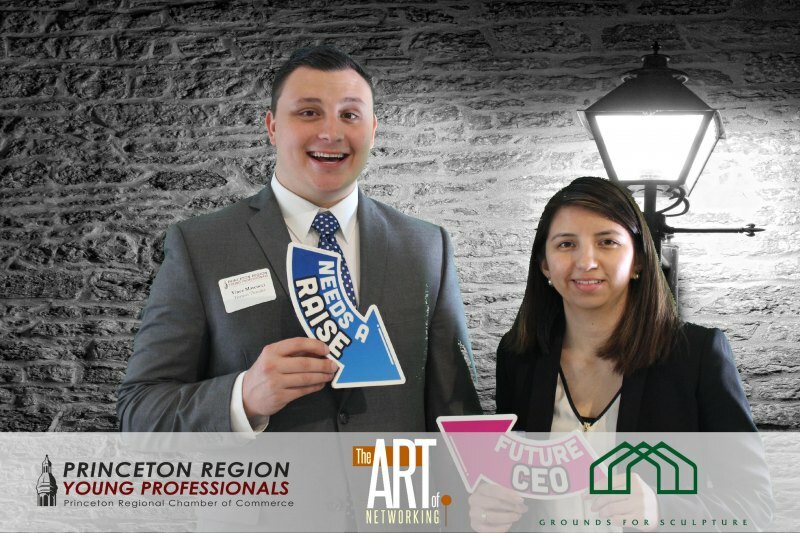 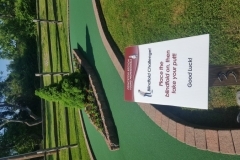 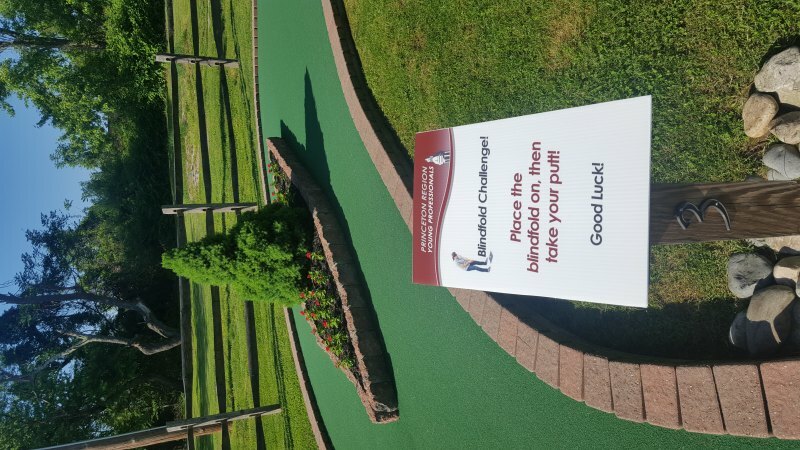 If your company is a Member of the Princeton Regional Chamber of Commerce, you are a Member as well! 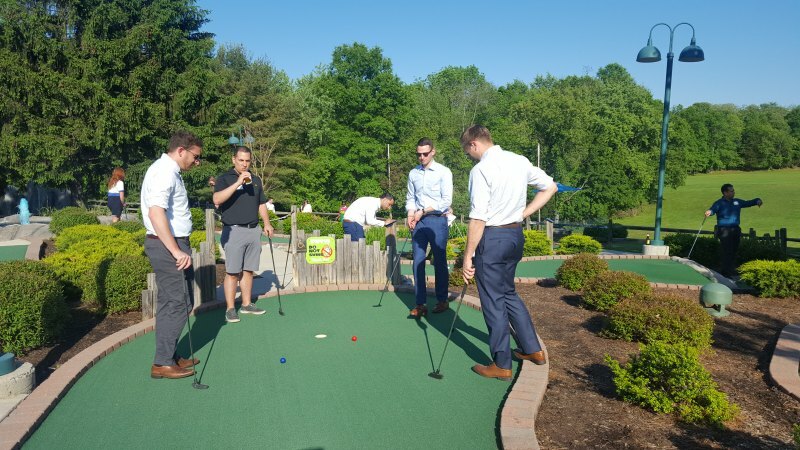 Connect with us and have fun while strengthening your network. To view the full gallery of photo booth fun, click here and utilize the password: GG030618. 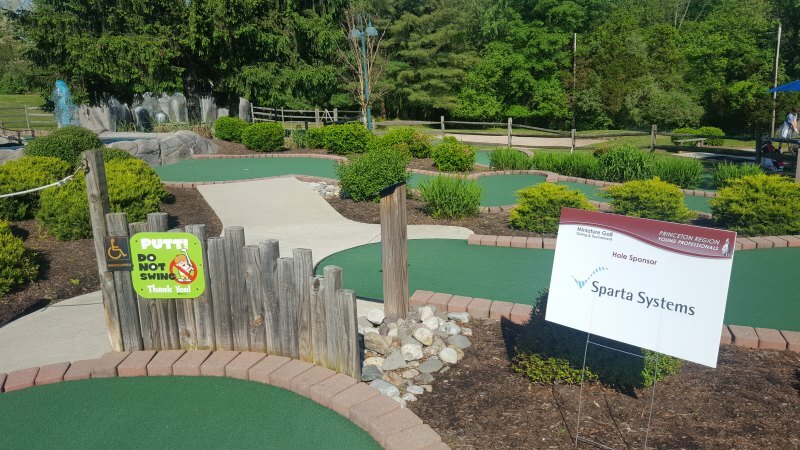 Thank you TapSnap! 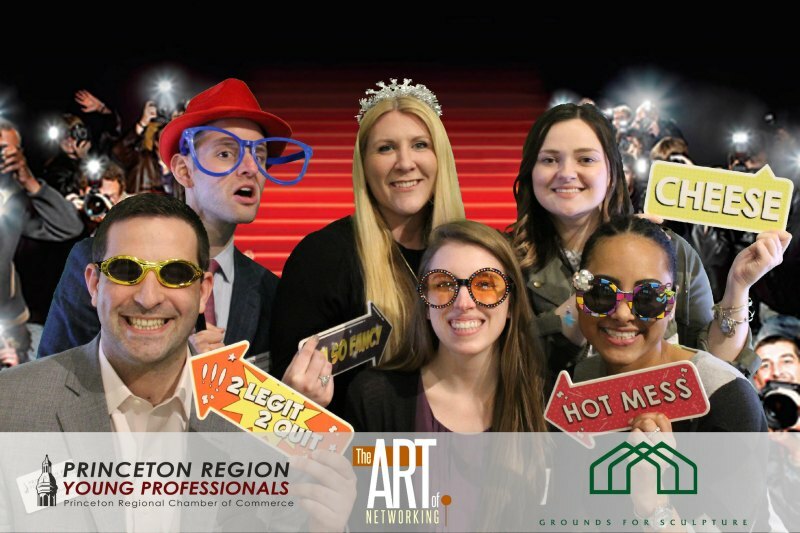 Looking to showcase your business to Young Professionals? 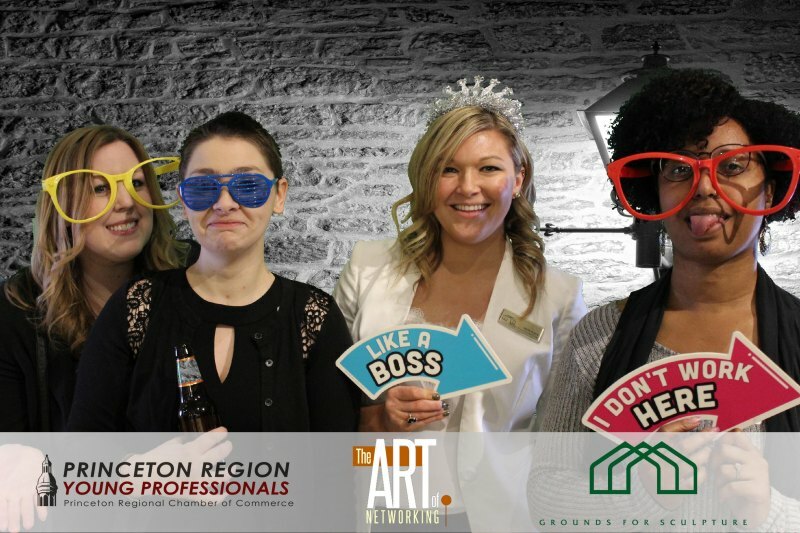 The promotional outreach for the Summit will reach over 1,200 Chamber companies, more than 5,000 individual Chamber members as well as our growing list of contacts via email, social media, and print announcements and at Chamber events. 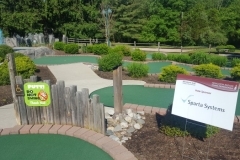 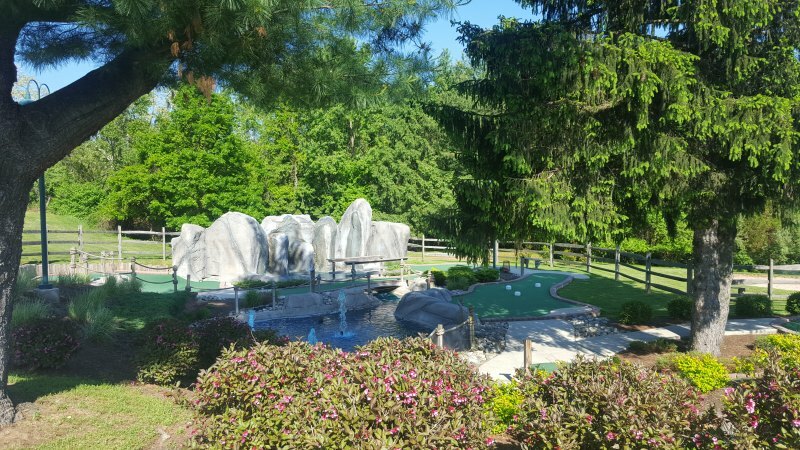 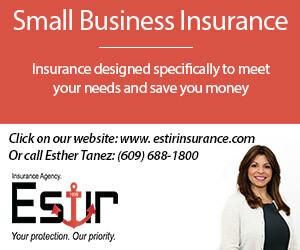 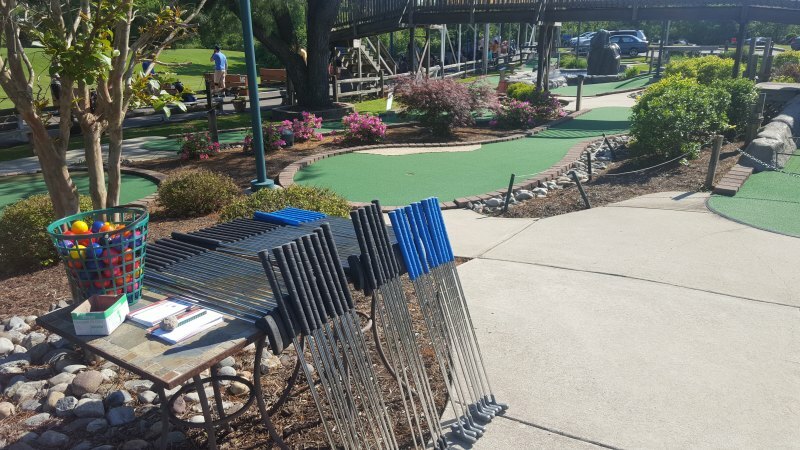 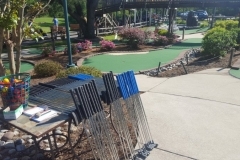 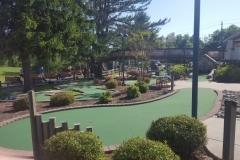 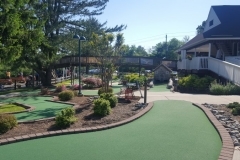 Click here for sponsorship opportunities or contact Gina Guarino.